Also, if you click on the picture below, it will take you to a 50+ page sample of the book, so you can decide if it is a book you should purchase or not. The graphic below is included in that sample and may give you a clearer view to print as a resource. what do I do with that information now?? That is something I want to pull together with the help of other bloggers and readers as a RESOURCE for all of us. 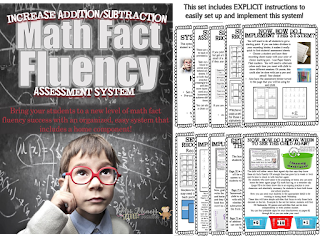 I am going to host a linky party that will allow us to gather information for EACH type of math fact eventually if there is enough participation. We are going to start with number sense, because, naturally, they need a good sense of numbers before they move onto putting numbers together and taking them apart, right?? 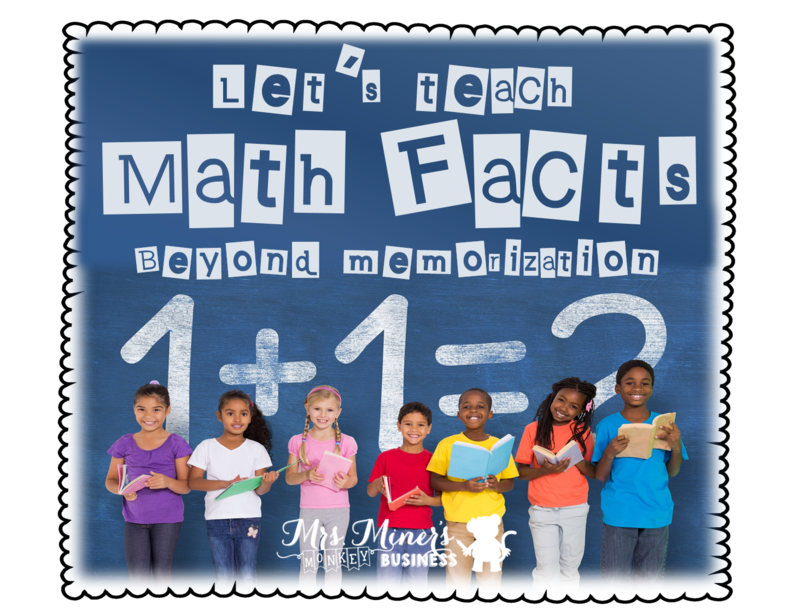 In what ways would a strong understanding of numbers support students as they focus on math facts? When you link up, please post the picture at the top of this post in your post and link it directly to this Linky Party so that others can grab the resources as well! Thank you! I really admire your work. it really gave me some insight of learning their basic math facts. You have clearly explained the facts in a simple and interesting way. one that was on the moon. Children are smart and smart. Suitable for children ever. Have fun in school.